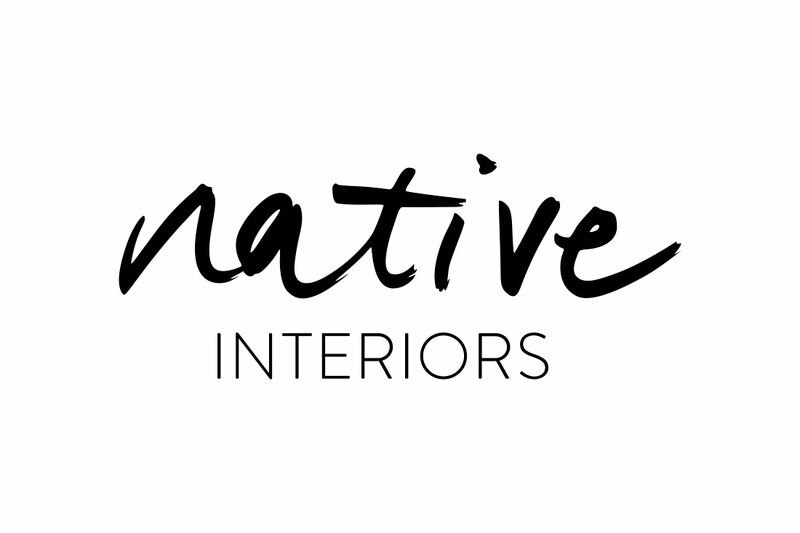 Native Interiors is the 3rd project we’ve worked on with Nikki of Live Eco and Remake…and each time it just gets better! 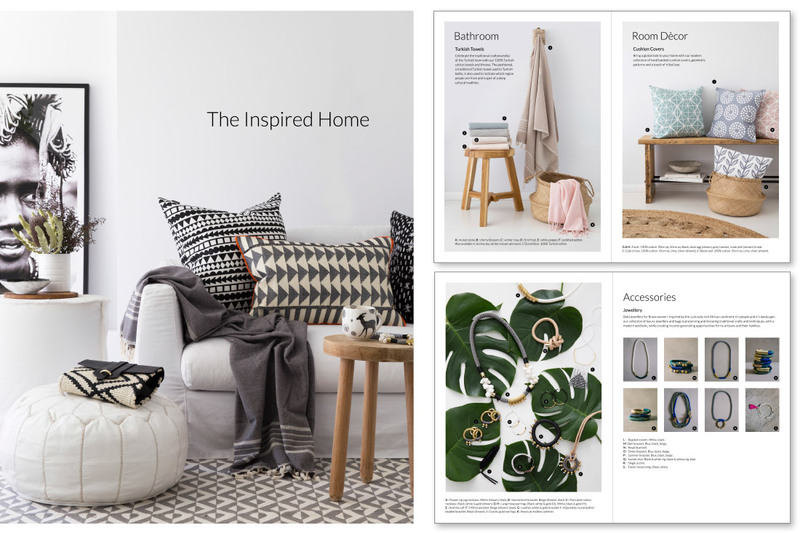 This time round it was a new business venture together with her lovely husband Barri as they emigrate and start a new chapter in Australia. 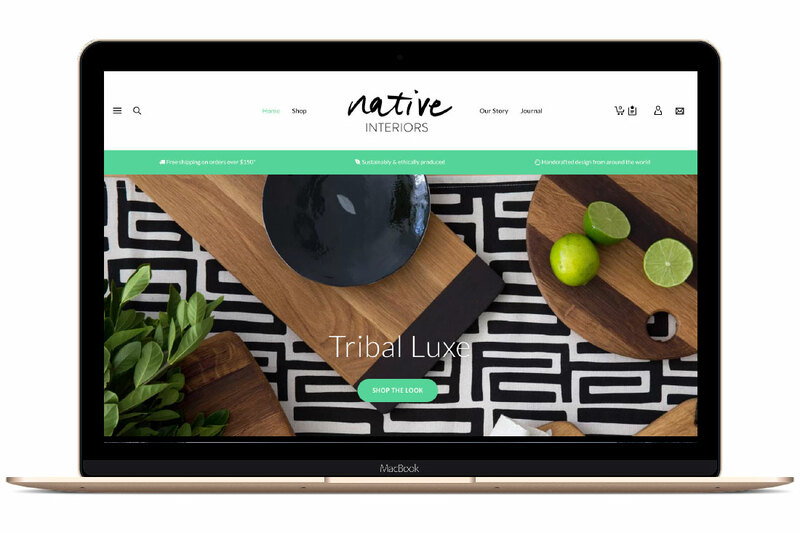 Native Interiors is an online store bringing handcrafted, sustainably and ethically produced artisanal homeware, décor and accessories to the global market. 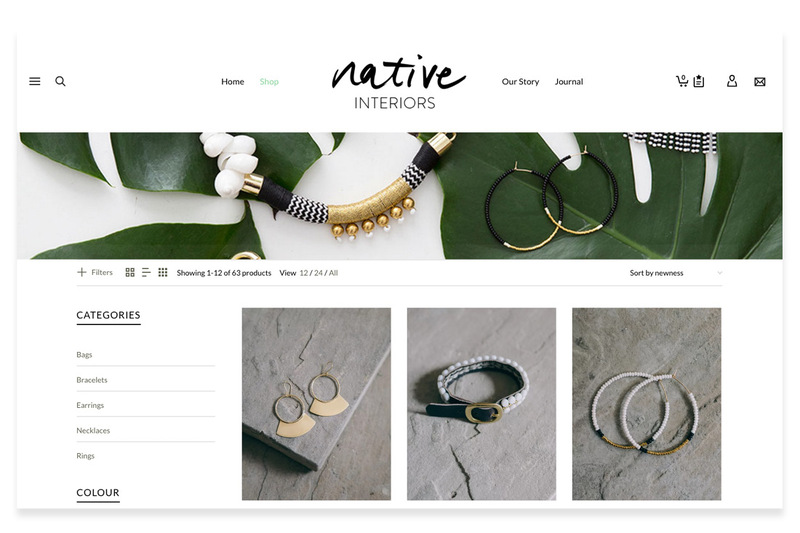 Their aim is to weave together contemporary design and traditional methods to preserve craftsmanship and celebrate the maker. 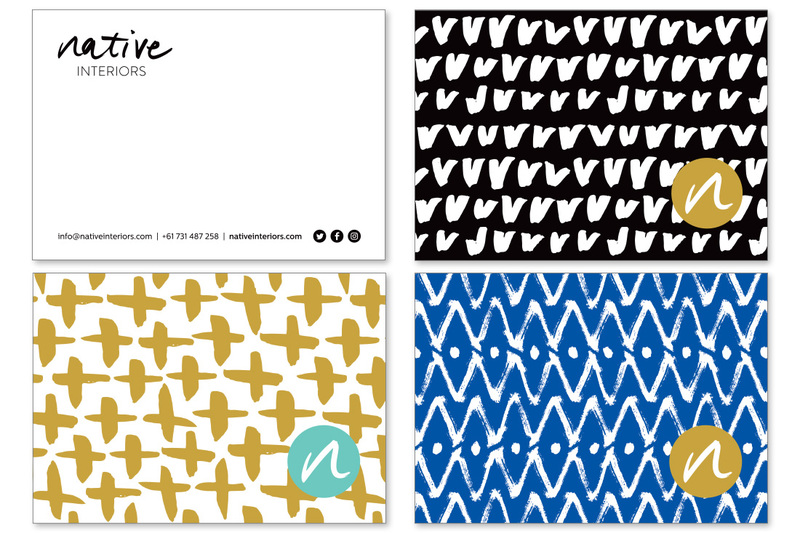 We jumped at the idea of doing a handwritten identity as this would speak to these brand values and have it’s own personality and story to tell. 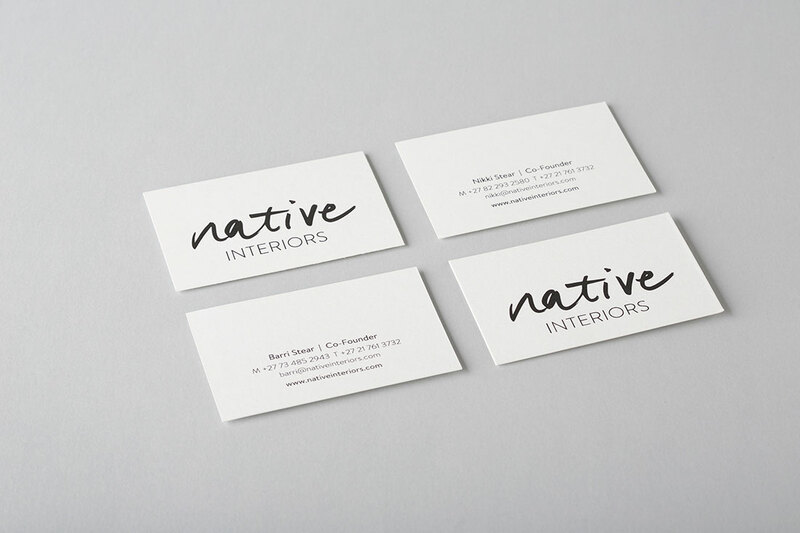 We couldn’t be happier with this brand identity and look forward to seeing Barri and Nikki make a success of Native Interiors.